The first Sabbat record under the wings of Forgotten Wisdom Productions ! Nema ! 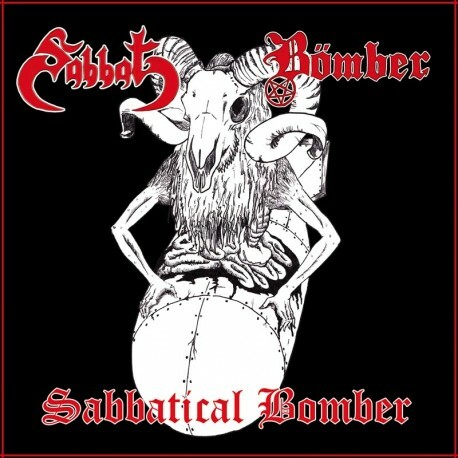 Sabbat's "Hellfire" was recorded live at Zion, 16th of september 2007, featuring Damiazell on guitar. After 2 demos, chilean Bömber is back with a rawer Black Metal track called "Conjuration", still with an old school metalpunkish solo !